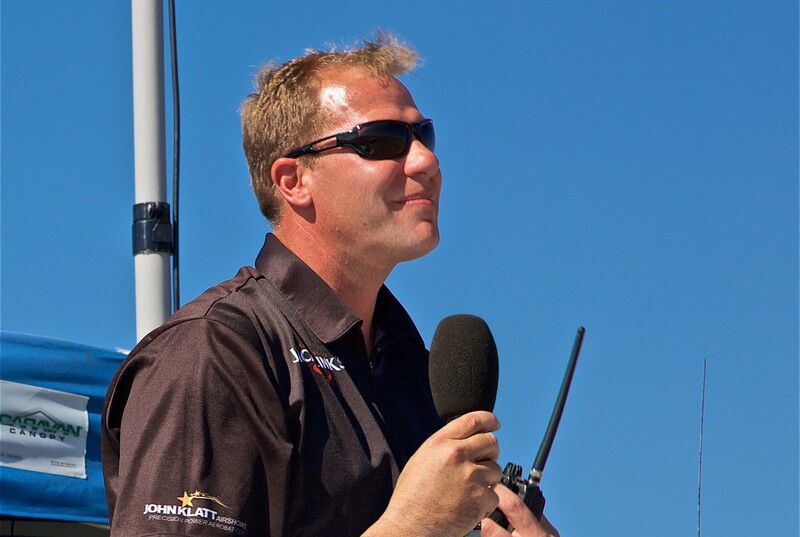 These are the principles upon which John Klatt Airshows, Inc. (JKAI) was founded in 1999. 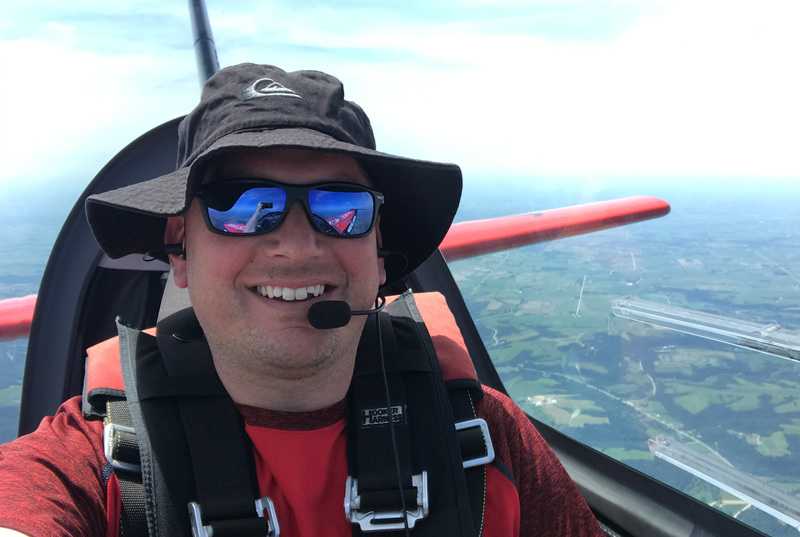 For nearly two-decades, John Klatt has brought world-class, breath-taking aerobatics to airshow audiences all across the world. Our goal is to entertain with a unique blend of precision, power and performance. We're honored to have valued relationships with our marketing partners, and we're committed to generating engagement with their amazing brands. 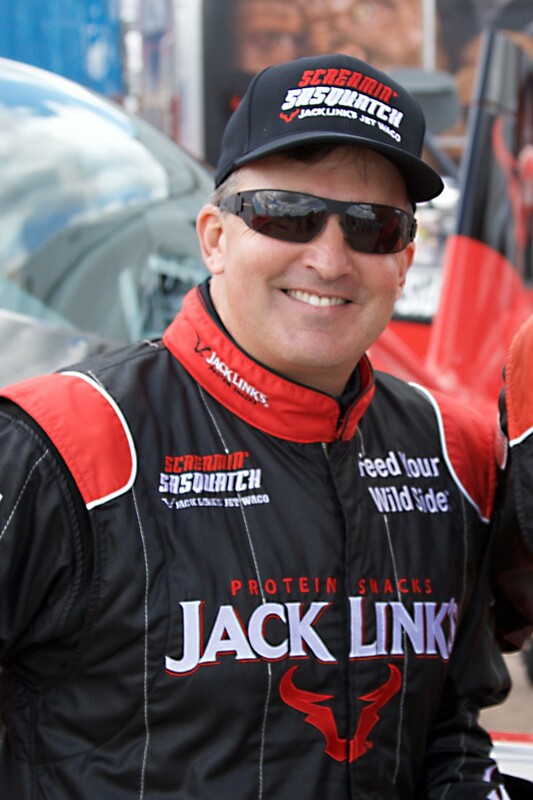 Headquartered in Minong, Wisconsin, Jack Link’s is the leader in the meat snack category and fastest-growing meat snack manufacturer worldwide. The Jack Link’s brand represents a heritage of quality and consumer trust. 100 premium meat snack products at retail outlets in more than 40 countries. Starting life as a classic 1929 Taperwing Waco, this was once the aircraft of choice for barnstormers in the 1930’s and 1940’s. Our ‘Screamin Sasquatch has been completely redesigned and structurally reinforced using modern day engineering and materials, along with state-of-the art technology to allow the addition of a jet engine to the aircraft. The Jack Link’s Jet Waco “Screamin’ Sasquatch” is powered by dual power plants: a Pratt & Whitney 985 radial engine and a General Electric CJ610 (J85) jet engine with 3,000 lbs. of thrust. Total thrust of the combined engines is rated at 4,500 lbs. A three bladed Hartzell propeller is used to harness the power of the 985 radial. This system allows the plane to achieve feats other stunt planes are unable to do, along with reaching speeds up to 250 mph. Snap rolls, spins, barrel rolls and the hover are among the list of maneuvers this aircraft can perform. The plane has a thrust ratio of greater than 1 to 1, which allows it to accelerate going straight up. The Extra 300L is used for media events, aerobatics training, and airshow performances. 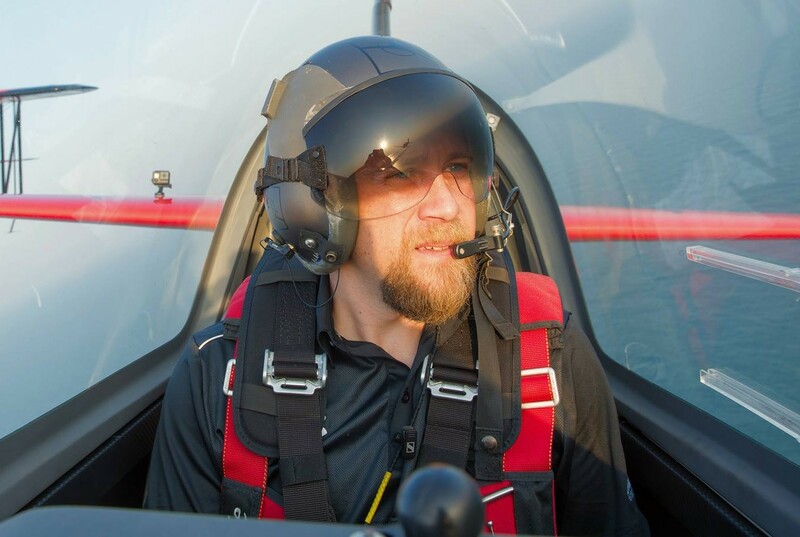 The Extra is a two-passenger, FAA inspected, commercially available aircraft, purpose-built for aerobatics. 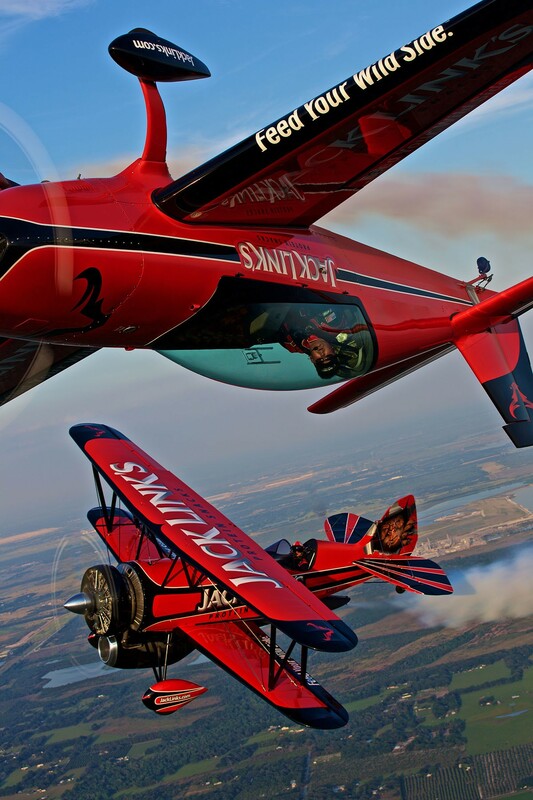 It is one of the most widely flown aerobatic airplanes in the world today.